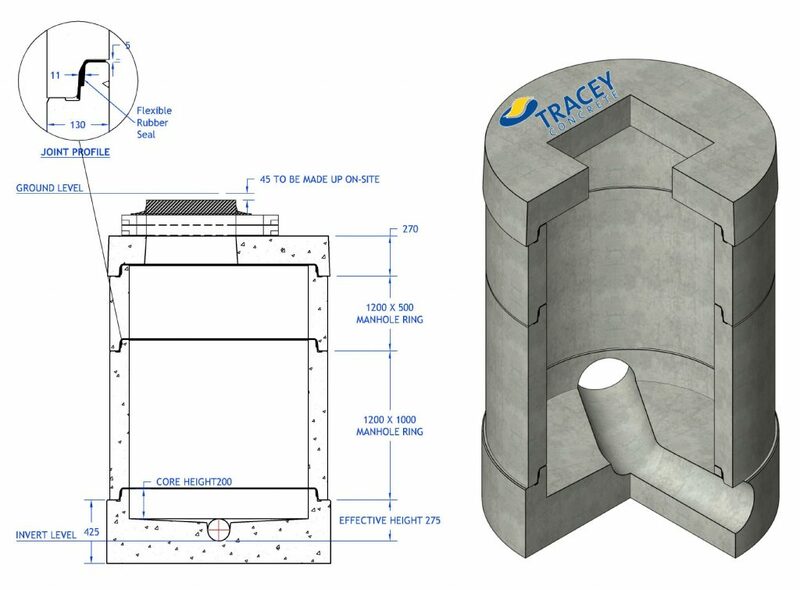 Tracey Concrete are now manufacturing wide wall watertight manhole rings in DN1200, DN1500 and DN1800* with our Perfect Base and Watertight Cover Slabs to suit. 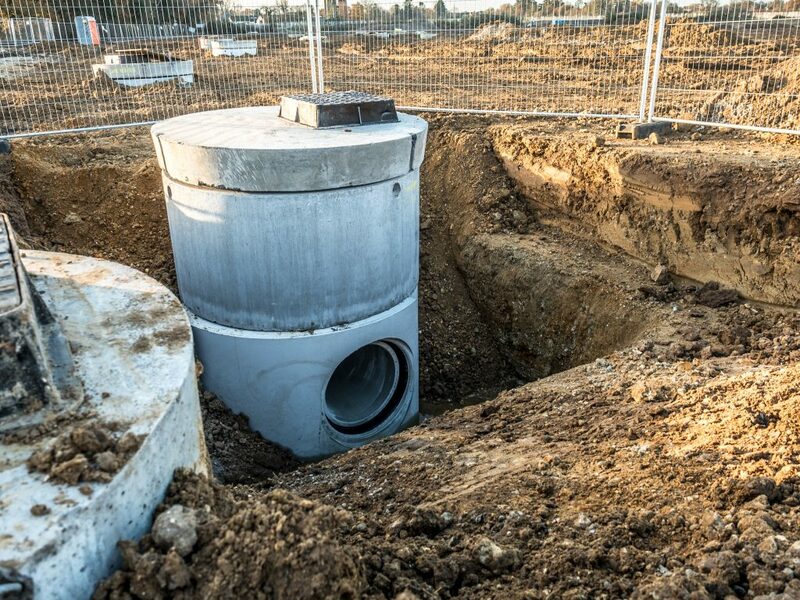 Using a rubber ring seal and manufactured with thicker wall our watertight manhole rings achieve water tightness without the need of a concrete surround. 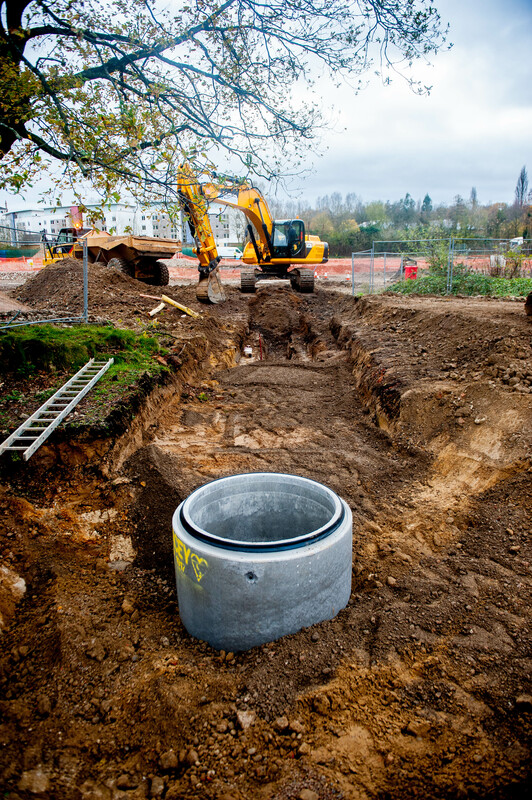 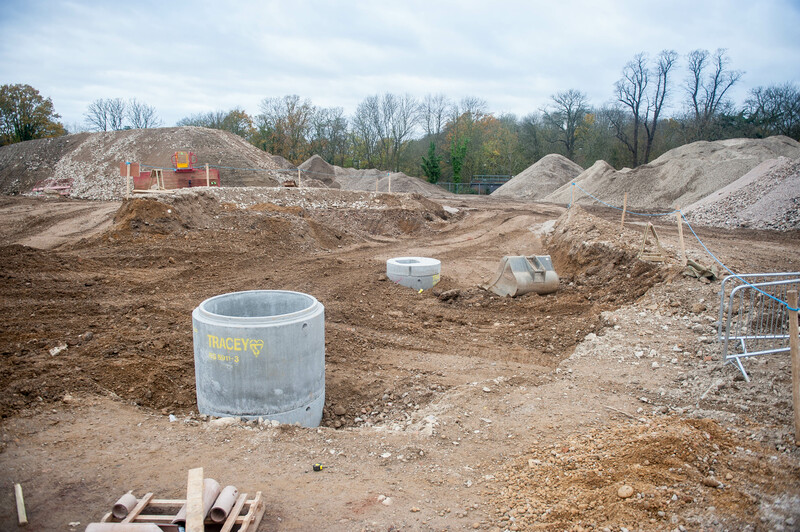 Our new manhole system is safer, faster and massive cost saver onsite. 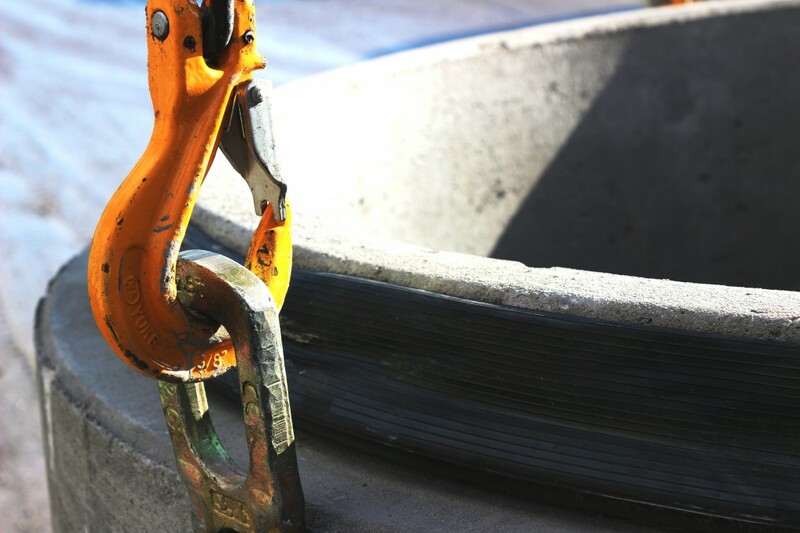 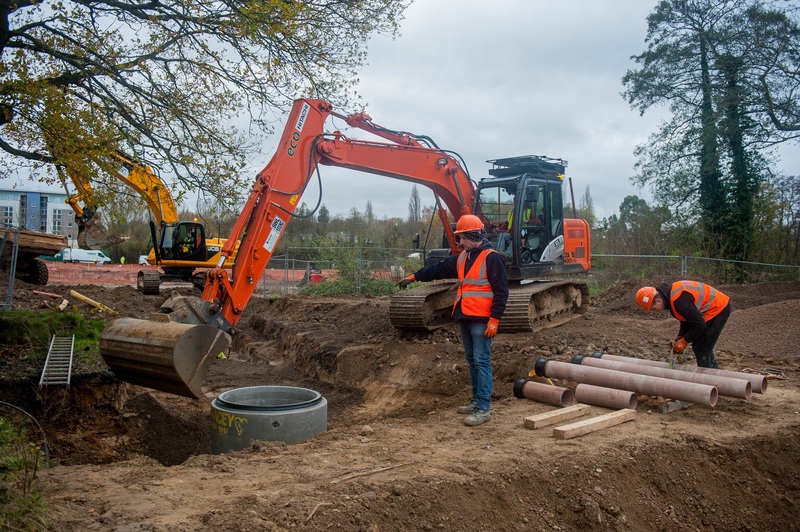 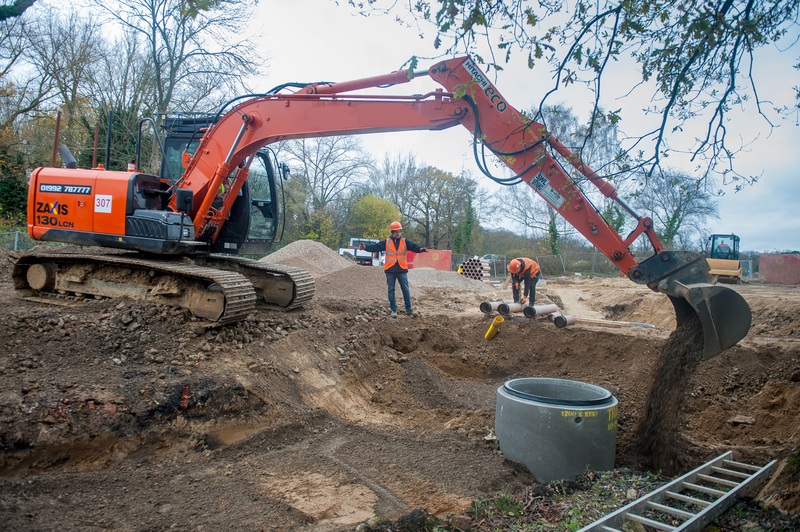 This system is the future of manhole construction for contractors in the UK & Ireland. 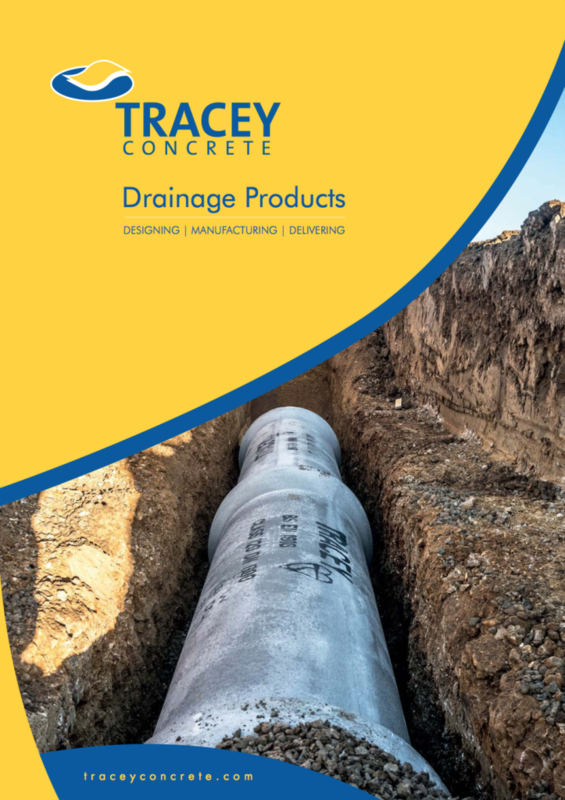 Sign up to our mailing list to receive updates of new products and services.